Electric discharge coating is an alternative process for surface modification/alloying/coating requirements to improve mechanical and metallurgical properties of the materials. The high-pressure compacted electrode is made of the semi-sintered nickel and tungsten during the electric discharging process which influences the material migration towards substrate. In this proecess addtiton of pyrolysis carbon from dielectric togeather with the alloying elements and substrate material results in formation of metal matrix composite coating. It depended on the stabilization pressure of spark which increases the deposition rate of alloying materials and reduces the carbon, brittleness, cracks, voids, blowhole on the surface and made the layer to be desired metallurgical properties. Modified layer shows higher in hardness value of 1100 HV0.5 and reduction in specific wear to 0.082 × 10−5 mm3/Nm compared with uncoated substrate material. 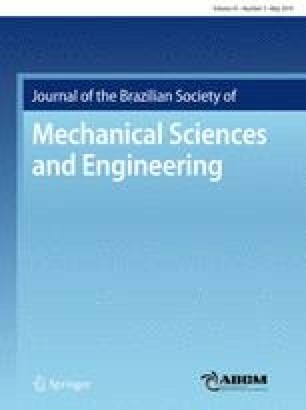 Inclusion of the alloying material and reduction of the carbon percentage consequences in self-lubricant properties which alter the wear rate and coefficient of friction. Surfaces topography obtained during alloying, material migration and the mechanism have been characterized through scanning electron microscopy and energy-dispersive X-ray spectroscopy. The wear behaviour has been analysed by using pin-on-disc tribometer. The work was financially supported by the Department of Science and Technology (DST), Government of India with the reference number SERB/ECR/2016/000470, dated 21.09.2016.